Sai Pallavi is one amongst the few actresses, who have managed to amass fans from across South India within a short span of time. The actress has managed to make her presence felt in all the major film industries in South India. Well, the actress has made it to the headlines now, for a reason other than filmy affairs. She has reportedly rejected a huge brand endorsement deal, out rightly. 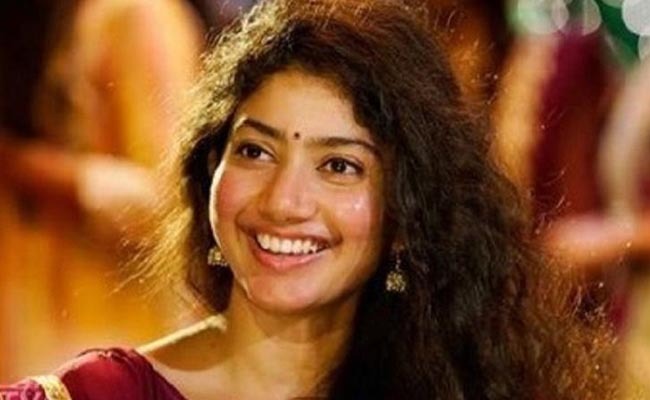 The deal, which is said to be worth INR two million for endorsing a cosmetic brand, hasn’t gone well with Sai Pallavi. The actress maintained that she had received applauses and gained foothold in the industry partly due to her makeup less appearance. Well, considering her braveness to turn down an offer, which seems irresistible for most, we can safely assume that the actress stands with a group that is very small in strength.